Stanley Rice and Allen Stoneking. We are involved on a first hand basis with all Central Florida counties and area law enforcement agencies to lobby for our rights and interests. LCAC"s members actively participate in the annual St. John's River clean up on Lake George in Astor, Florida. We have removed tons of garbage over the years from the lake and river. Including up in to Juniper Run and the woods. We join forces with other Florida airboat clubs to keep our waterways clean and motorable for all vessels. 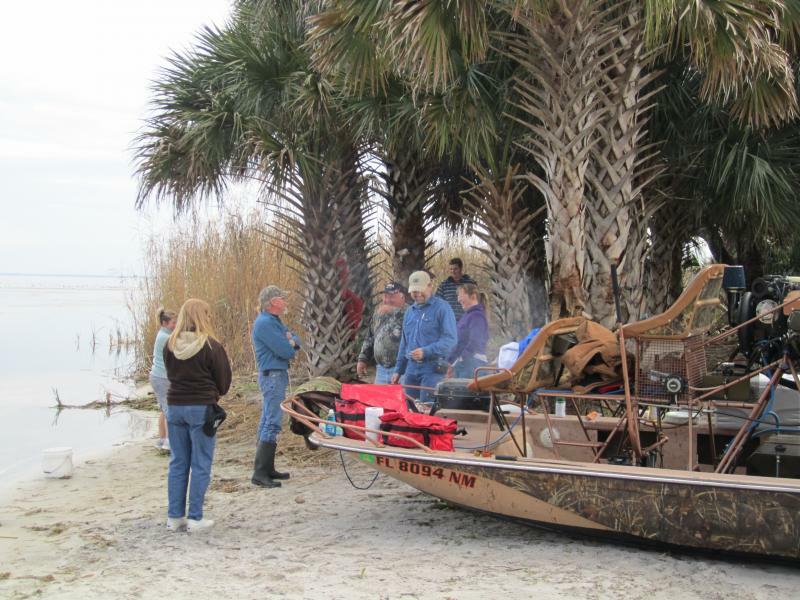 The LCAC holds many event for members and anyone with an interest in airboating. 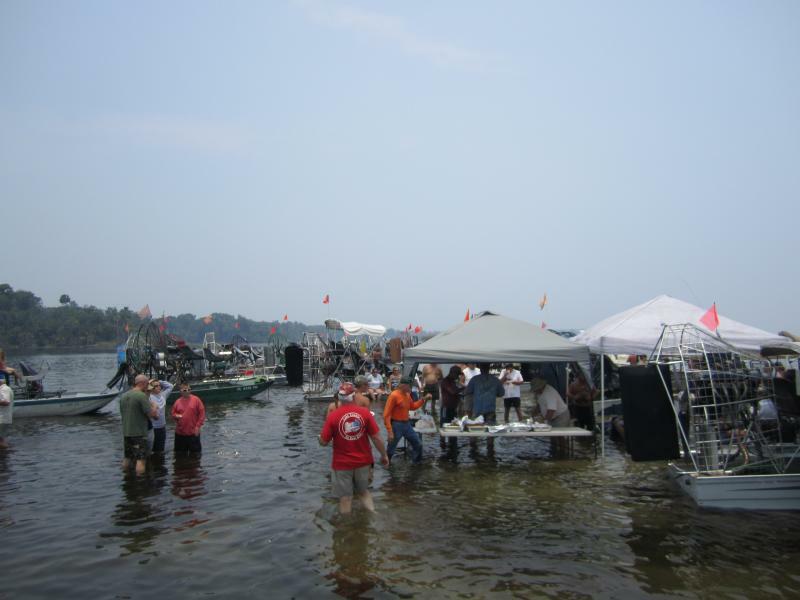 We hold our Annual Member Appreciation BBQ, Poker Run, Gar Gig, Annual Ride Local or Away from Home, X-Mas Party, FAA functions, Swap Meets, Operation Airboat and many many other airboat affiliated functions. It is a club you would most want to join and receive not only benefits of being a club member, but proud to be a vital part of a growing sport that includes family values, functions and interests in protecting the environment.